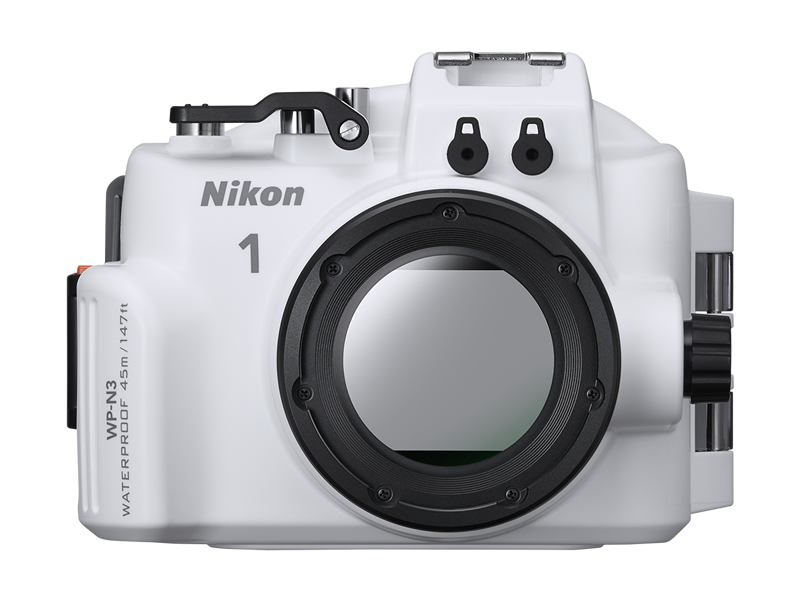 Go diving with Nikon 1 J4 or Nikon 1 S2 and capture all the wonders of the deep blue. This tough housing is waterproof down to 45 m (147 ft.). 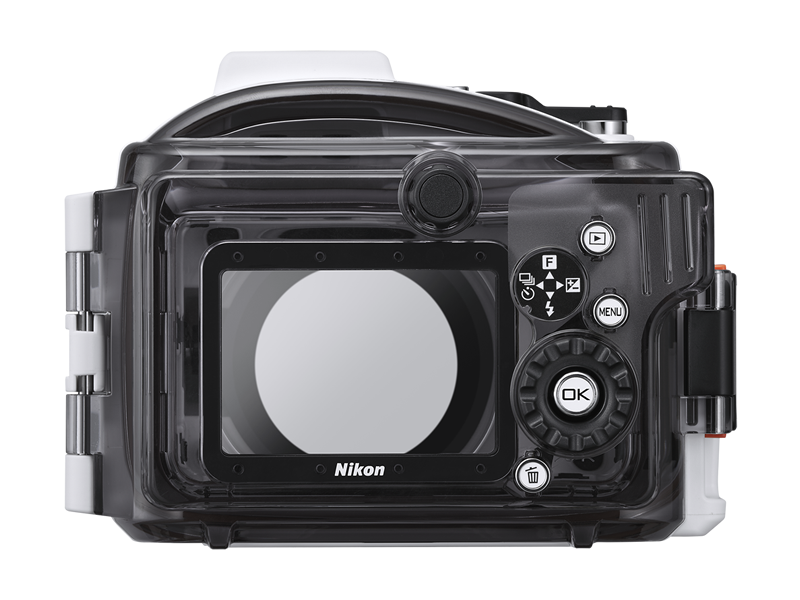 It provides easy access to the camera's many features, including a special underwater white balance setting. Of course, advanced hybrid AF and fast continuous shooting are available when photographing underwater.